My ball of choice. I get great distance from them as well as control. They are a little hard but they last a full round as long as you don't lose them. 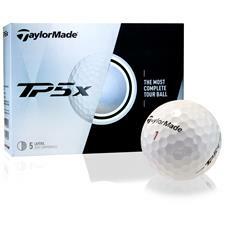 Great price, great ball The XV are also a great ball. 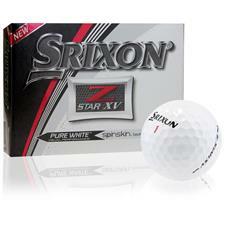 Srixon Z Star: Excellent feel and great distance. I guess I should 1st say that I have been playing the Pro V1X since it came out and love it. 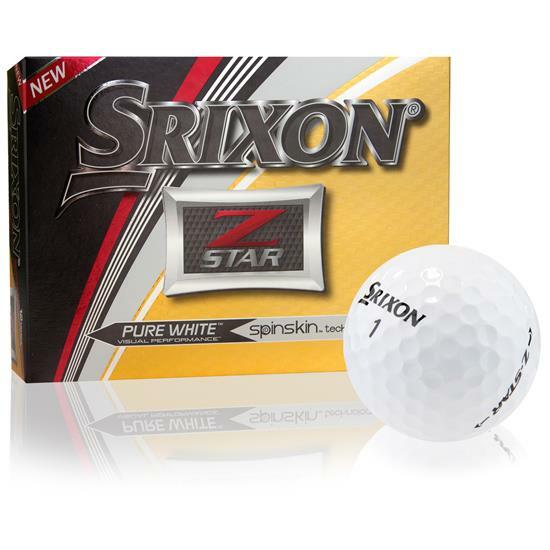 I tried this ball based on some reviews and Srixon's reputation for quality products. The ball is definitely low spin off the driver and long but that's were I fall off as a fan. I find this ball too soft and the feel is for me unresponsive. I play Endo forged OnOff Irons so maybe the combo of soft irons and soft ball equals dead. I bought 4 dozen and played a sleeve and the rest are for sale. I did find a Z Star XV and it felt much better.